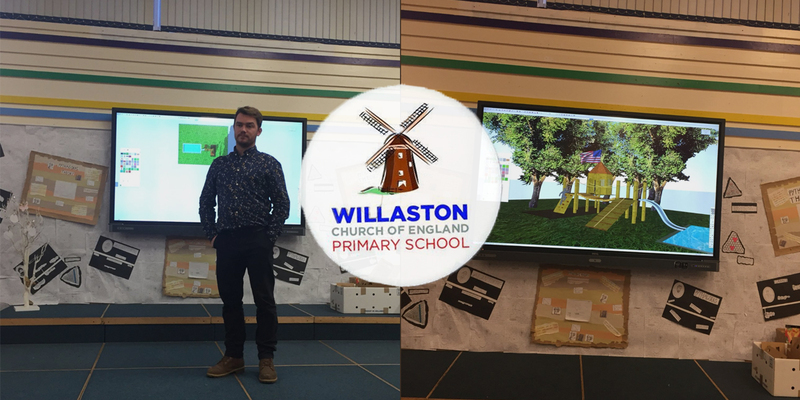 Managing Director David T. Binks and Design and Construction Manager Tom Bannister, were recently invited to Willaston primary school ‘Aspirations Week’ to share their experiences and knowledge of landscape design and horticulture. David then took the children outside for a bulb planting session, in which he showed them how to correctly plant bulbs. The children were fascinated by the fact that their school playground would soon be covered in plants that they planted themselves. The opportunity to influence children’s future is truly priceless. Our Sister Company - Big Hedge Co.
LANDSTRUCTION BRINGS A TASTE OF THE DEEP SOUTH TO SOUTHPORT!